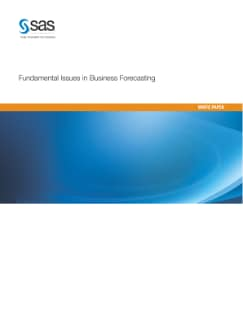 This white paper discusses fundamental issues that impact an organization's ability to forecast accurately. These issues include the operational definition of "demand," what to forecast, how to measure performance, organizational practices and demand volatility. Without addressing these issues, the investment may yield no return.